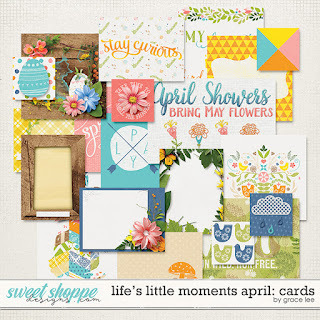 No new releases this week, but check out all the items rereleasing. 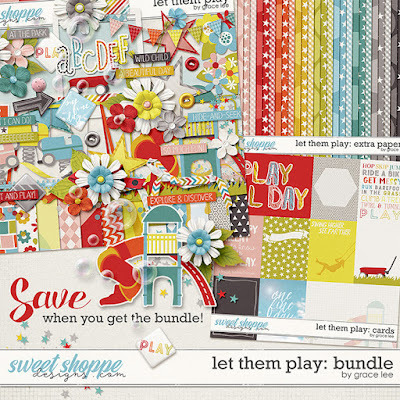 Let Them Play: Bundle includes the full kit, extra papers and journal cards. 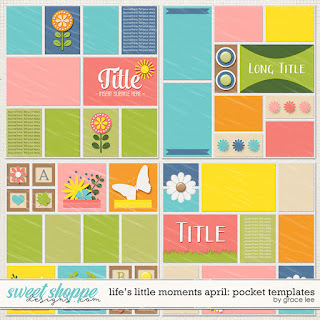 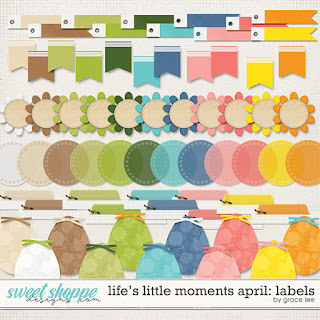 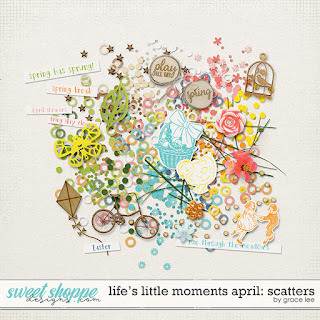 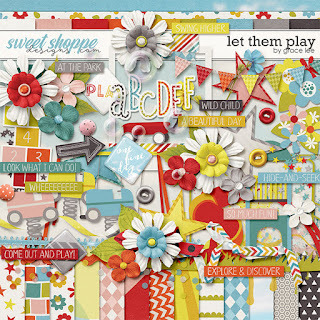 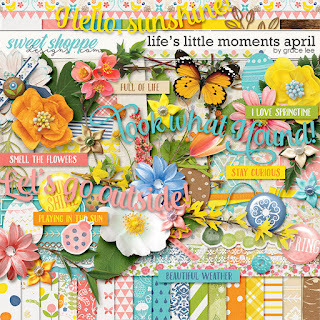 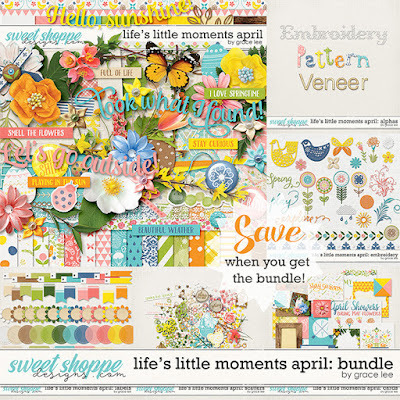 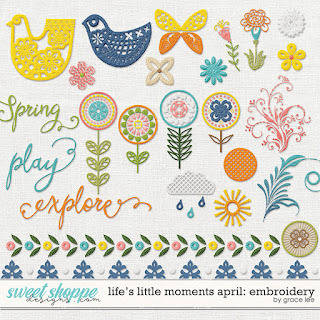 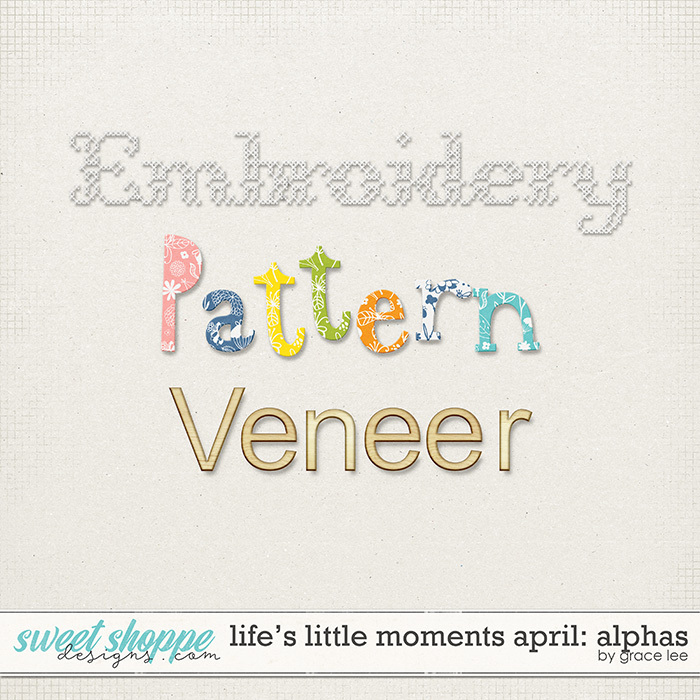 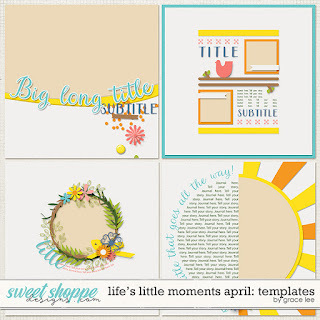 Life's Little Moments April: Bundle includes the kit, alphas, embroidery, labels, scatters and cards.